When you take a trip to Vidler’s, it’s always an instant nostalgic trip down memory lane. From the moment you walk in you’re faced with games from your childhood, novelty items that will make you giggle and, of course, they’re variety of unique flavored sodas. If there’s one thing everyone remembers about their youth it’s having the utmost courage to experiment with food just for fun. Playing Truth or Dare was a grade school lunch time ritual, and dares usually included crazy food concoctions. Vidler’s carries a nutty variety of sodas for those looking to ignite their blind childish bravery yet again or just play a fun game of taste testing with the family. perfect for you! Will it be hot, medium or mild? Try it and let us know. Pumpkin Pie: Fall is in full swing and of course, there’s pumpkin flavored food everywhere. Try this sweet treat and skip the baking! Lester’s also carries Ranch Dressing in their food line. There’s gotta be someone out there who’s made for this tangy treat. Chocolate & Fidel Castro's Havana Banana Soda: Did someone say float? Pairing either of these flavors this with some vanilla ice cream for a fun fizzy dessert! Who needs a banana split when you have a banana soda right at your fingertips. The Always Avery’s “Totally Gross” soda flavors may seem like the most daring of the bunch, but don’t let their creepy crawly labels deceive you. Bug Barf actually tastes like kiwi pineapple! 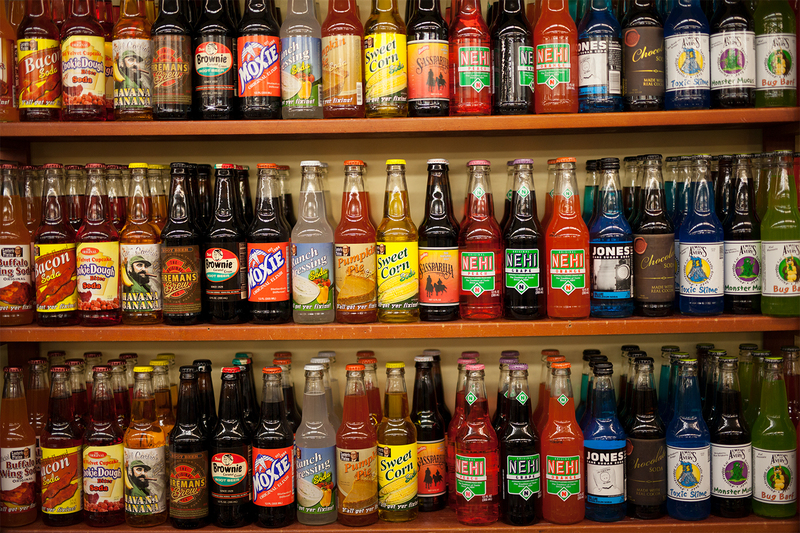 These are only six of all the flavored sodas you can choose from. Vilder’s has everything you need to have a wistful trip down memory lane. 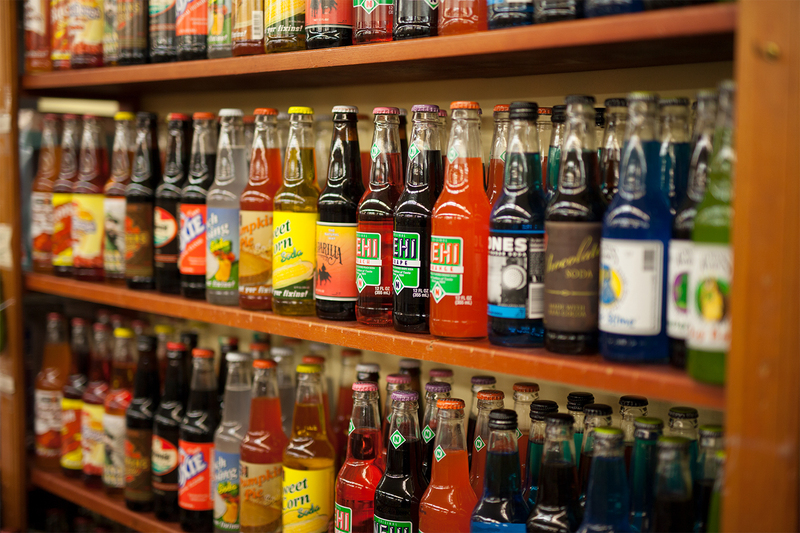 Whether you're looking for the seriously special sodas to sip on or some fun new games, Vilder’s has it all! So be sure to stop in today or shop online and get back in touch with your inner child.